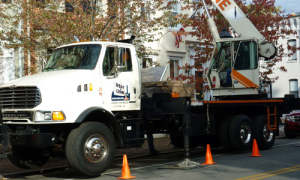 Do You Need A Crane Rental ? 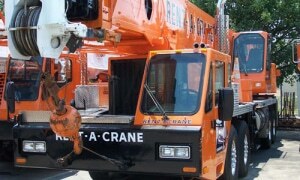 Who Is Rent-A-Crane, Inc. ? 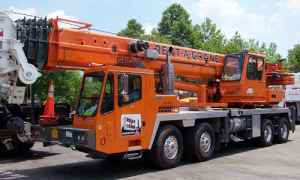 Rent-A-Crane, Inc. is a family-owned and operated crane rental company that has been serving the Virginia, Maryland and DC areas for over 55 years. 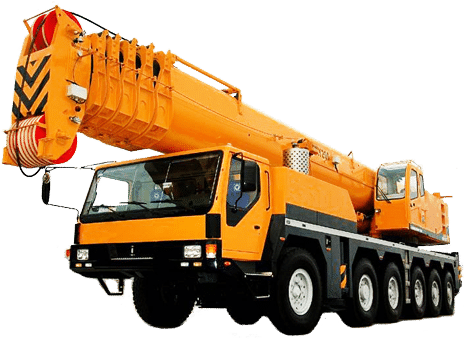 With a fleet of over 20 mobile, all-terrain and rough terrain cranes, ranging in size from 33 to 450 tons and booms to 420 ft., we are well-equipped to meet your lifting needs. We also offer rigging, storage, hauling and permitting services as well as lift planning. Our professional operators are NCCCO certified, and are ready to make your lifting experience a safe and efficient one. 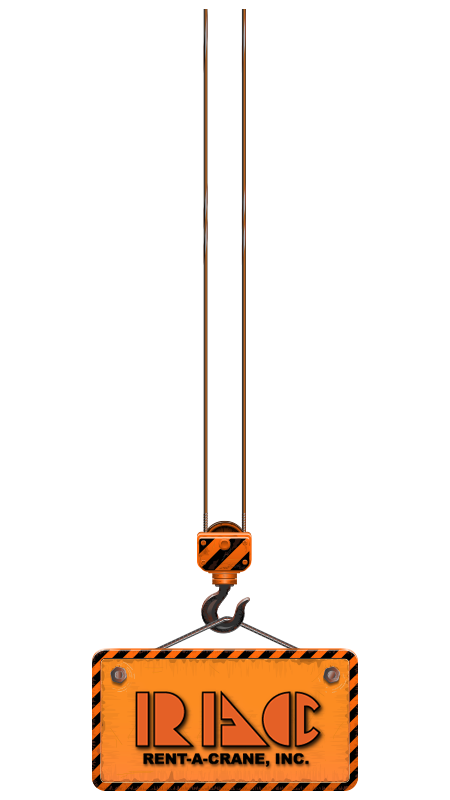 In addition, we have NCCCO certified riggers and signal people to safely work with the crane operator. 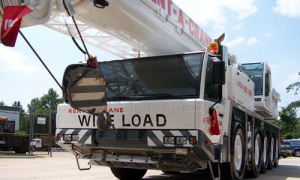 If training seems like a better option, Rent-A-Crane Training offers preparation courses and testing for crane operators, riggers and signal people. Our knowledgeable staff can help you determine the correct crane for your job either over the phone or through a free on-site visit. 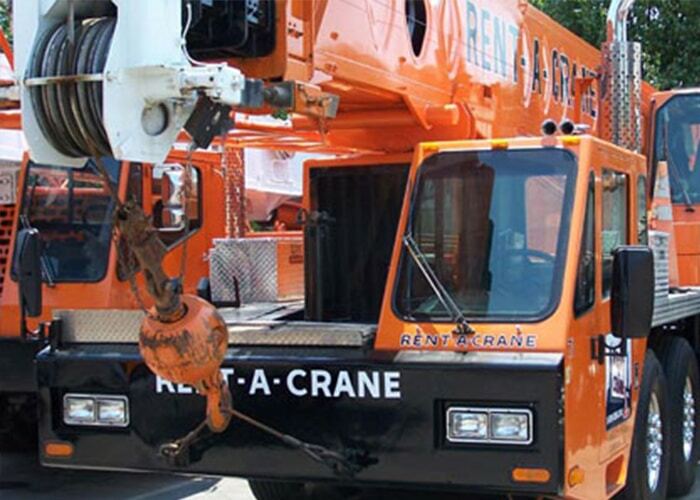 Serving locations in Lorton, Manassas, Fredericksburg, Northern Neck and Piedmont we home that Rent-A-Crane, Inc. will become your first choice for crane rentals. More Ways Than Ever To Get The Job Done Right! 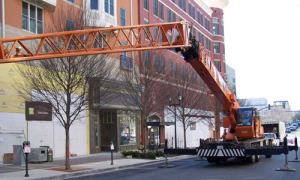 Use Rent-A-Crane, Inc. and take advantage of our equipment options for each type of job…big or small, short term or long term. 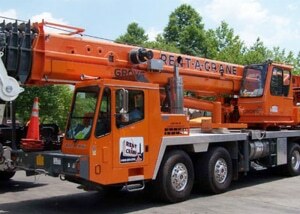 At Rent-A-Crane, Inc. we take pride in our equipment, and strive to keep it clean and well-maintained. Our fleet is continually changing as we add machines with the latest technology to aid in safe operations. 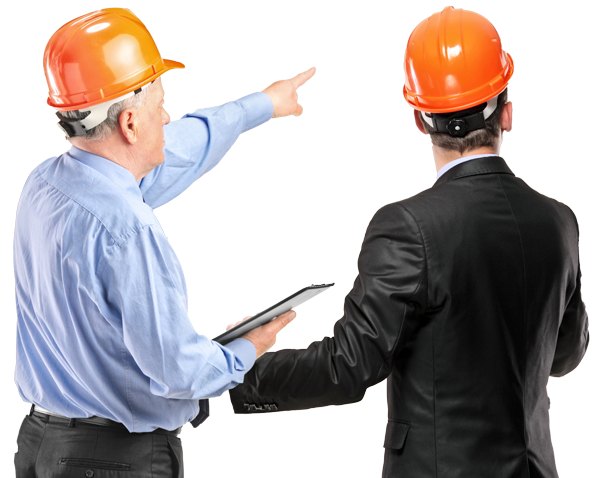 Each crane is inspected daily by the operator, and annually by a third party inspector. We do not offer bare rentals of our machines.